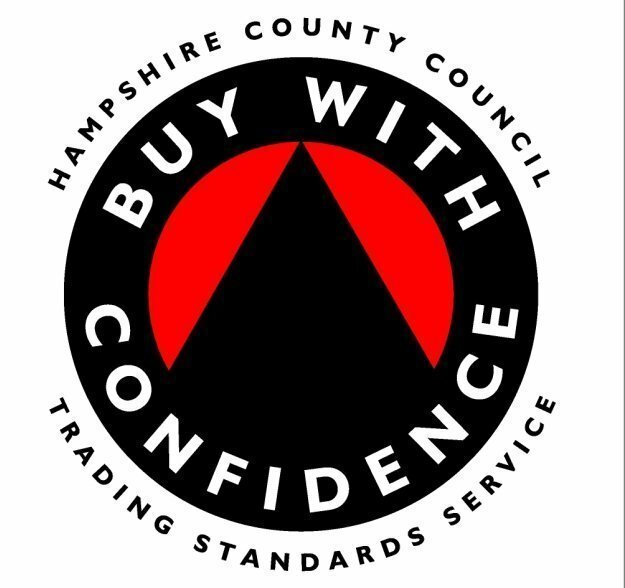 i Gas Engineers is a locally run family business that operates across the south east of England (based in Fareham, Hampshire). 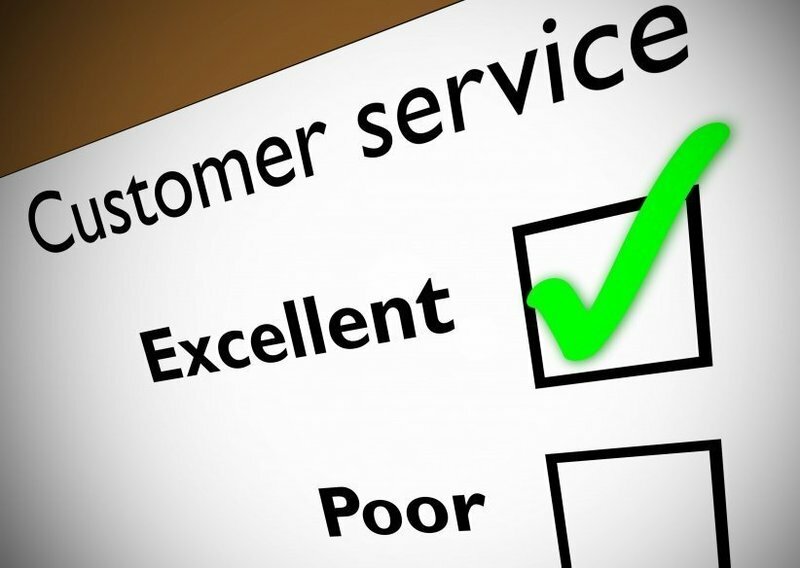 We pride ourselves on our reputation, workmanship & customer satisfaction. We believe in common sense, and efficiency in the smooth running of our business, which we believe is hard to come by these days. 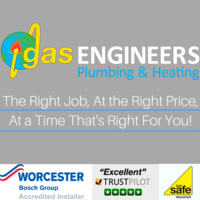 i Gas Engineers provides a top class service at the best price guaranteed, using all round Gas safe registered engineers. 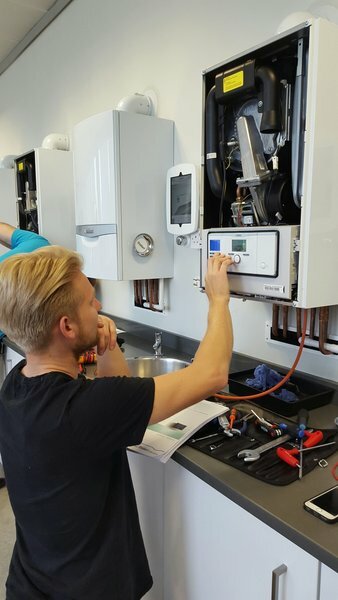 boiler installers and heating engineers, we can install or reposition all types of boilers including; condensing boilers, non condensing boilers, combination boilers and gas boilers. 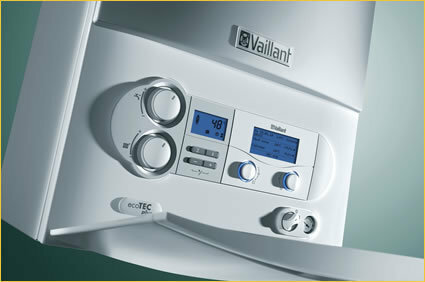 They are also fully experienced in combi boiler conversions. 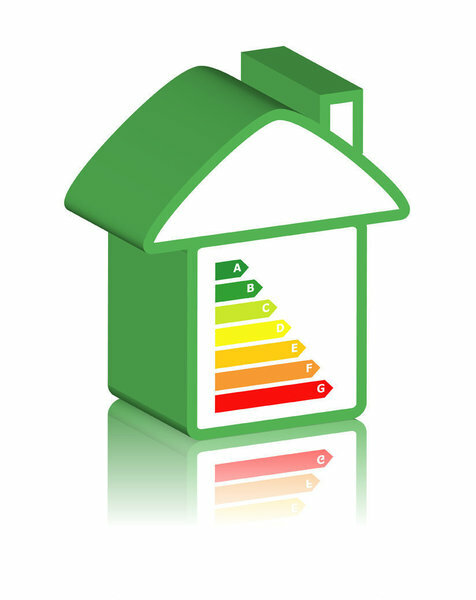 Our highly experienced estimators will be able to advise you of the most cost effective boiler to keep your heating bills down. At the Heart of i Gas Engineers our philosophy is to keep things simple; we do the right job, at the right price, at a time that's right for you. 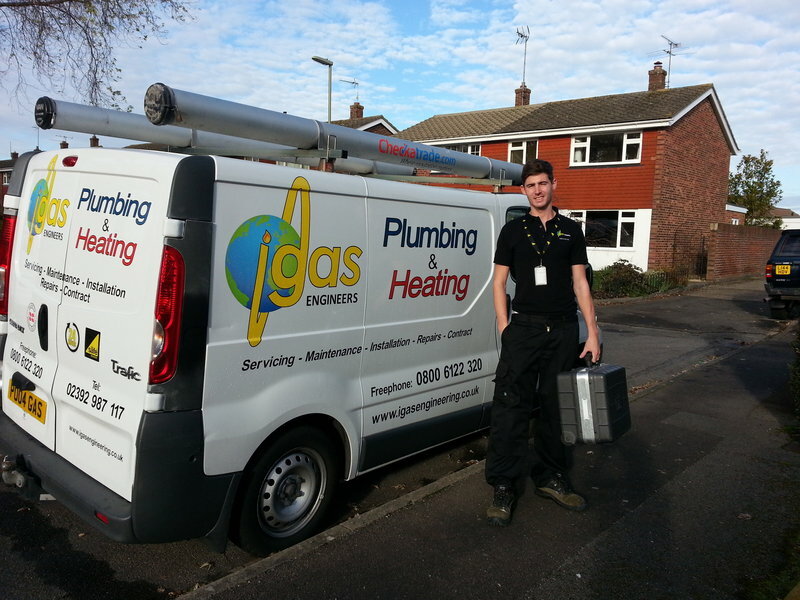 I have used iGas for 3 jobs now - one replacement radiator, new boiler, three replacement radiators. Very pleased with the work each time and any issues arising after were dealt with promptly and efficiently following a request from me. Would definitely recommend. 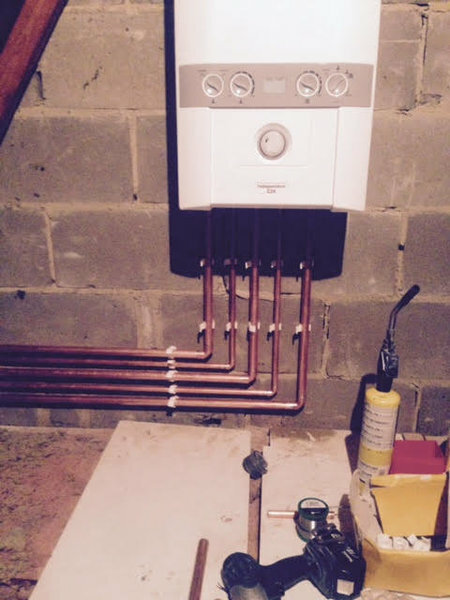 I have used this firm to instal a heating system and radiators and to do services. They are very thorough and do an excellent job. Good advice is given and they deal with any hitches with thought and efficiency. It helps that they are friendly and courteous and give good value for cost. Professional, Polite, Reliable .... would not hesitate to recommend this company. 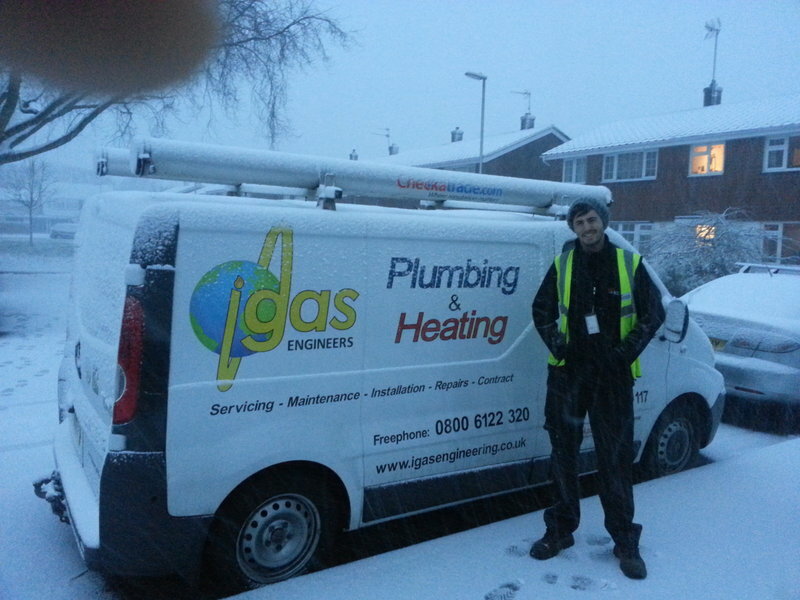 i Gas Engineers Ltd. came out to service our boiler the engineer was excellent at his job, friendly and professional. 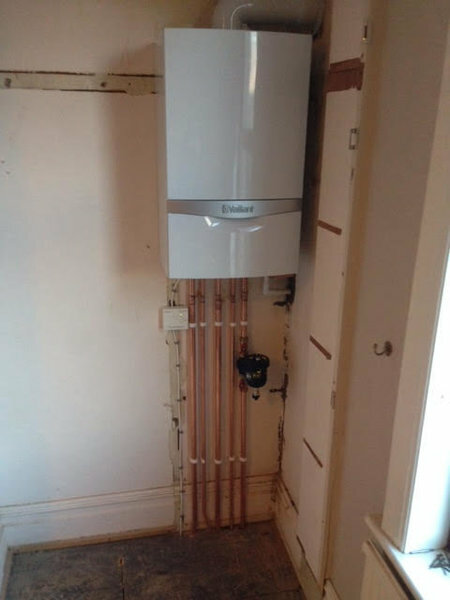 After using a few different companies in the past i Gas Engineers Ltd. surpassed our expectations and we would highly recommend them. 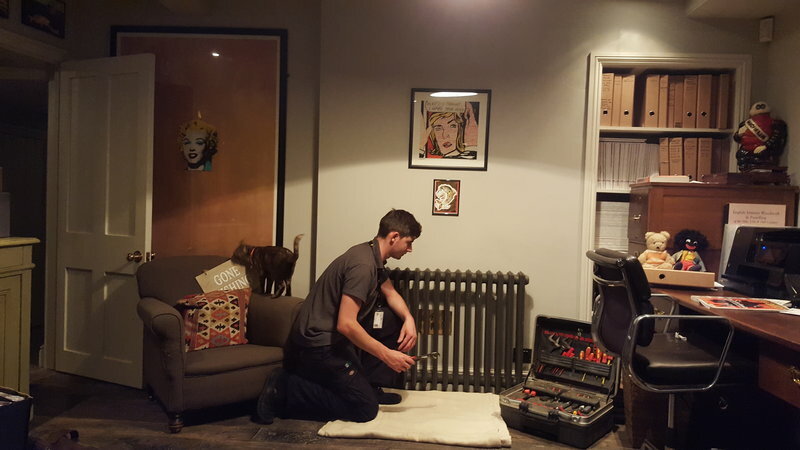 Bert came out to service the boiler, we got our boiler installed by Bert at I Gas Engineers Ltd and have used him to service ever since. Very helpful and good at his job. He was very thorough, and took his time. I can recommend him to anyone and will be using him again next year. Mr Morris is a very professional young man & very patient & informative. 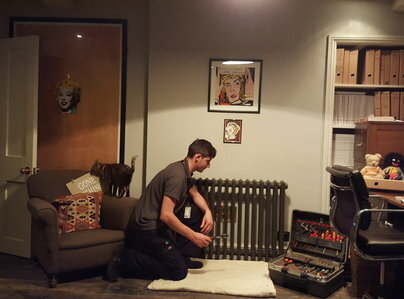 I am very glad I chose him to install my boiler. Found I Gas to be reliable, dependable, and excellent workmanship.